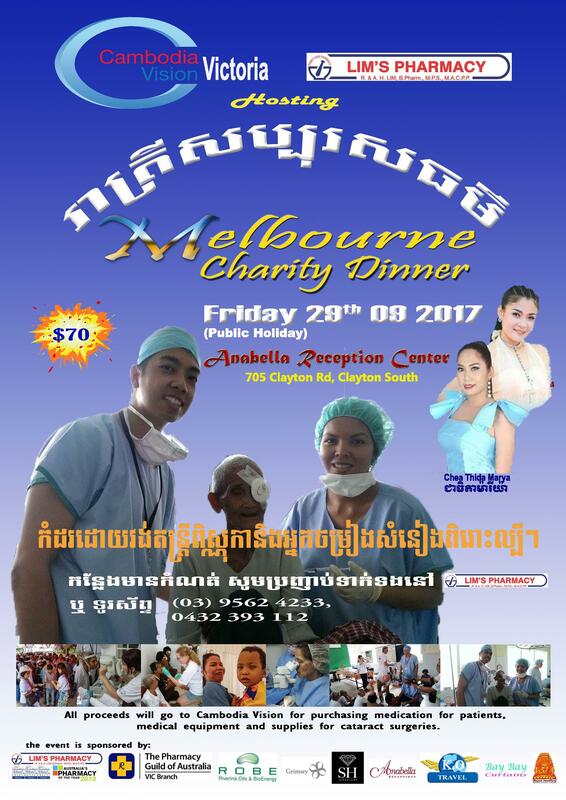 Cambodia Vision’s 2017 Melbourne Fundraiser Dinner will be held on Saturday 29th September. 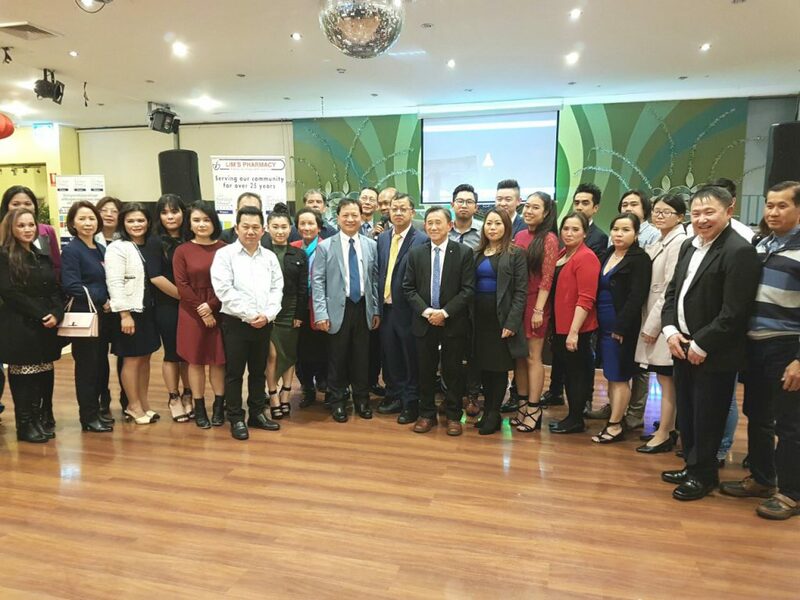 We invite you for a glamorous evening of dinner, dancing and entertainment at the Annabella Reception Center: 705 Clayton Road, Clayton South VIC. Highlights of the night will include raffle draws and live music from Cambodian entertainers. If you would like to make any general donations please contact the Melbourne sponsors above, or click on the Donate page for details.